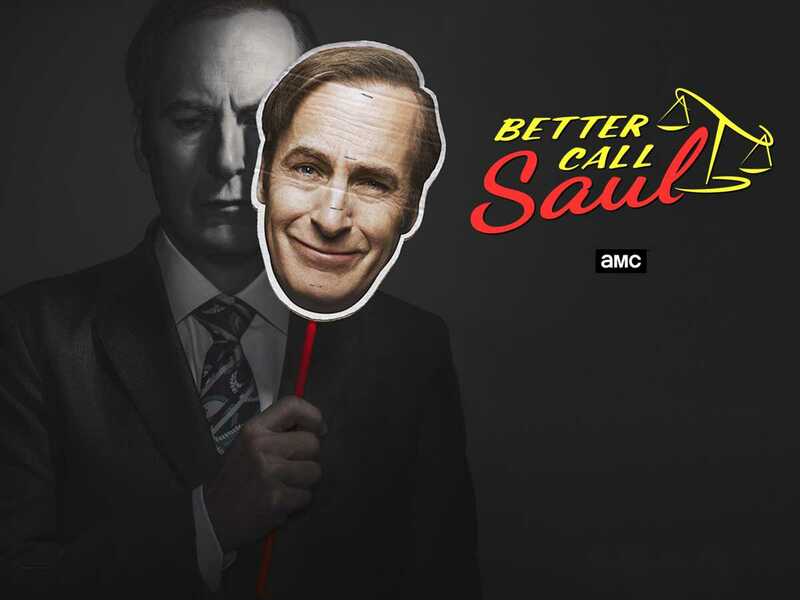 We all know that Better Call Saul is filmed here in Albuquerque, but did you know these interesting facts?10. What's In a Name? Cornerstone Decor on HGTV this Weekend! plus new arrivals in clothing, gifts and more! The 87-year-old internationally renowned artist is about to have two major retrospectives of her work.